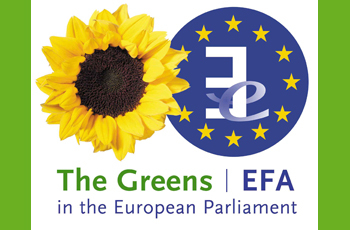 Jean Lambert MEP, London's Green Member of the European Parliament, is seeking a dynamic and organised individual with at least 2 years experience working with local and national media. Salary: £28-£32K (including London Weighting). Hours: Full-time. 35 hours per week.